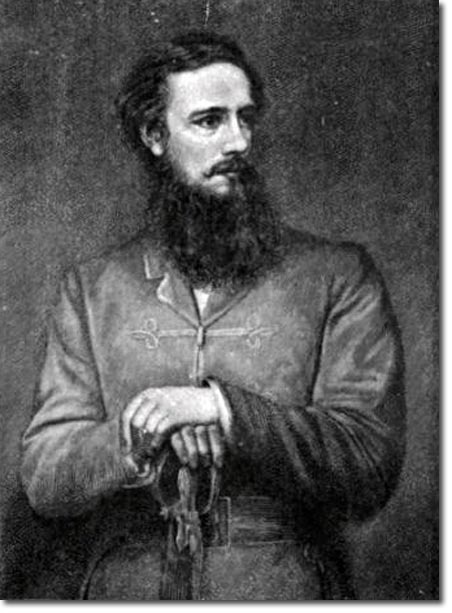 John Nicholson was 34 years old when he arrrived in Delhi. He had been the eldest of five sons of an Irish doctor. He had entered the Bengal Infantry as a cadet at age 15 as his uncle was a director of the East India Company. He arrived in 1839 just in time to serve in the First Afghan War. He also served in the Second Sikh War and was given the task of pacifying the conquered province of Punjab. His treatment of criminals was severed going so far as to display their heads on his desk as a deterrent to others. His severe brand of discipline and duty meant that he was highly revered and regarded by adversaries and allies alike.